As an upscale movie star, especially at Hollywood, the actor like Ben Affleck would have no trouble buying a super car like the latest Ford GT, Lamborghini Aventador, or the like. But not so for Ben Affleck, the actor who plays Batman's character on the latest 'Justice Leage' movie is preferred to choose an old car to take him everywhere every day. Not just any old car, but one of the legendary American muscle cars named 1966 Chevrolet Chevelle SS colored in elegant red wine with V8 engine residing behind the hood. 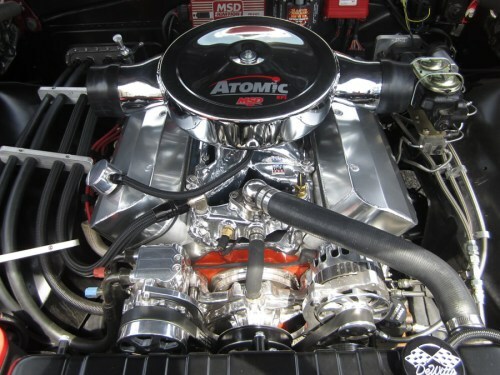 Off course Ben Afflect's favorite Chevelle certainly is not in standard conditions, because at least the car's V8 big block engine with a capacity of 6.5 liters has been given an MSD Atomic device to inject fuel. 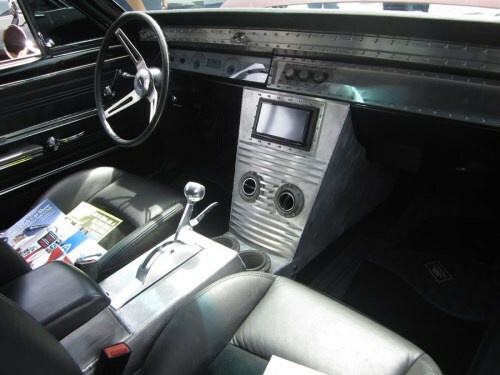 In order to make his 1966 Chevy Chevelle more comfortable to use everyday, Ben Affleck is known to install air conditioning along with a touch screen headunit into his car's interior. These modern interior appeared so simple with the raw metal look as well as featured much of interesting rivet details. While these classic car (which is worth around $40,000 or approx Rp. 544.52 million) also is known the gas guzzler and uses as his occasional vehicle, Ben only takes it out on the weekends and works on saving the planet during the week by driving an electric Tesla.